Sage Payroll is a popular solution for in-house payroll processing. If you are Sage Payroll user looking for clocking systems compatible with Sage Payroll, then Computime can help. 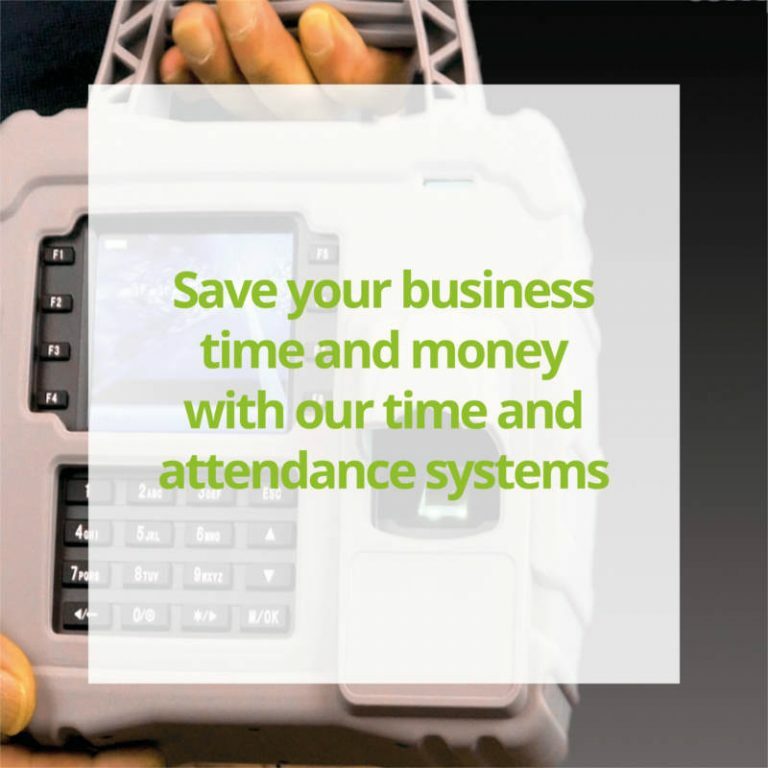 Improving the payroll process is often an important driver when installing a Time and Attendance system. This is especially so when there are hourly paid employees or where there is overtime and other forms of payments and deductions. 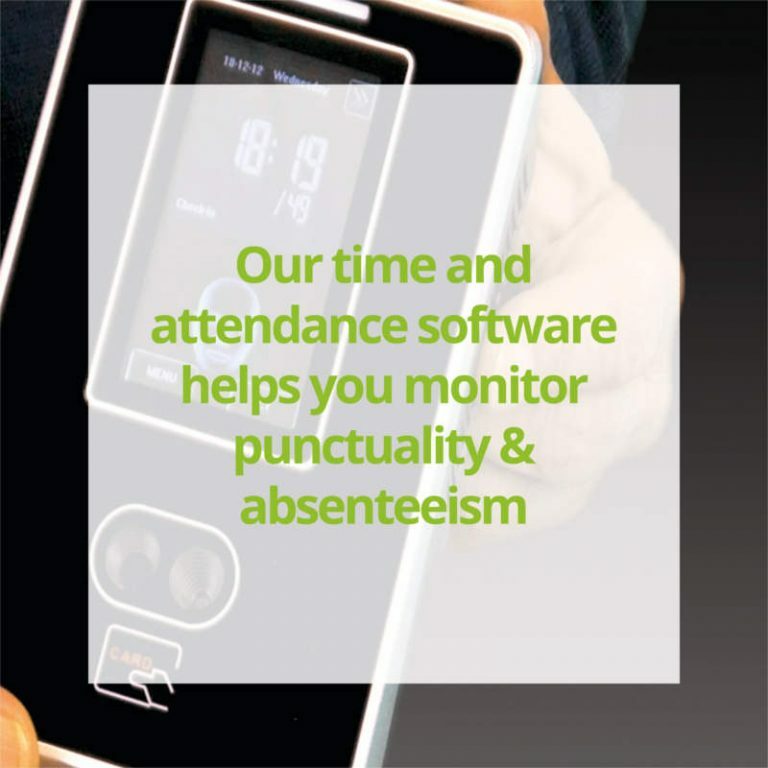 Computime time and attendance software integrates dynamically with Sage payroll. A specialist program, designed specifically for the task. 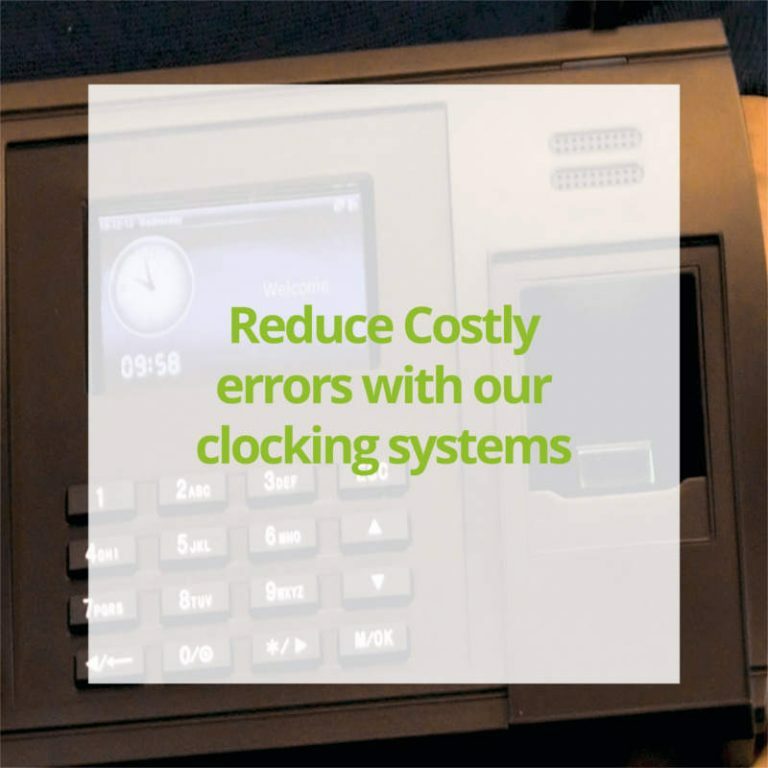 Our clocking system allows the export of time and attendance data into Sage Payroll at the push of a button – reducing administration time and eliminating human error. Automated links to payroll provide a reliable and accurate information transfer which enables businesses to run smooth payroll runs. This can save hours of manual calculations and input. Pay profile templates can be set up for individuals or groups of employees so only the payment and deduction types that are relevant to the employee or group are transferred. 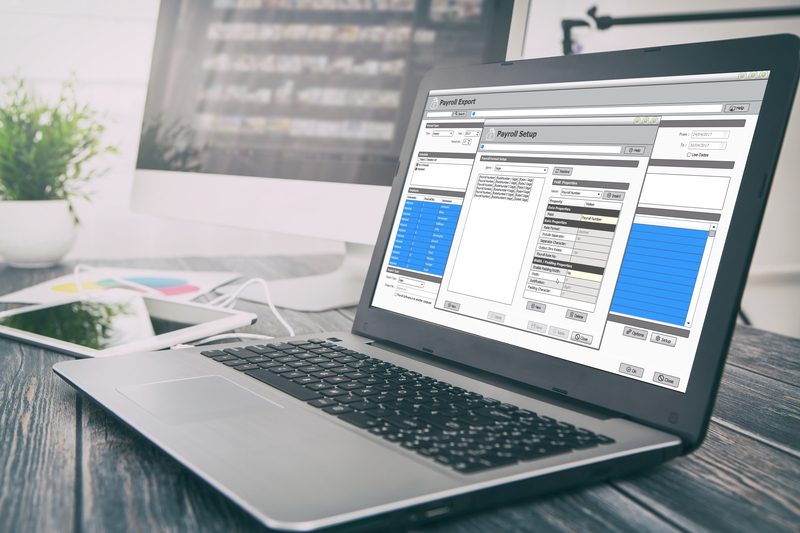 Computime provides clocking systems compatible with Sage payroll as well as other popular payroll programs notably Pegasus, Iris, ADP and Earnie. Options also exist for other payrolls, whereby the electronic transfer is via CSV files. In all cases, the process is fast and error free. Prior to running the payroll link, you will have confirmed the data to be transferred is as required and free of exceptions. This is achieved through the exception report provided with the time and attendance software. The report highlights predefined anomalies that require your immediate attention, such as unplanned absences, missed clocking and unauthorized overtime. The exception report is available in either hours decimal or hours/minutes formats. This is important because payroll professionals always prefer to work in decimal hours, whilst most line managers prefer to work in hours and minutes.